messmatrix: URBANISM ECOLOGY AND PLACE: Reading "City Riffs"
URBANISM ECOLOGY AND PLACE: Reading "City Riffs"
The recent publication of book titled " City Riffs" by Richard Plunz ( Columbia University, GSAPP) is based on urbanism discourse (dialogue) in relation to place and ecology. 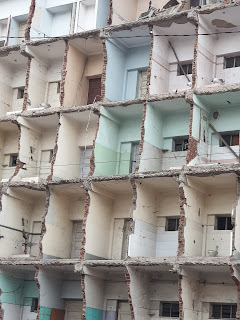 The preface by Kenneth Frampton argues the production of urban knowledge in neo-liberal economy results in aporetic question on limits and scope in the field of urban study. He brings about three important and critical discourses by Christopher Alexander on low rise, high density model, E.J Mishan work on "The Cost of Economic Growth" and Plunz work on "CIty Riffs" demonstrating the linear process of indictment of urban transformation towards maldistribution of resources. The book brings the analogy of place and ecology, which needs in-depth understanding as both shares concept of place and space. 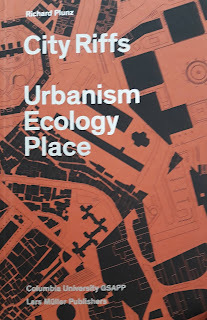 His argument on place based centrality to urban discourse which perhaps has not been dissected theoretically enough as compare to environmental science. He argues further that how biological diversity merges with urban diversity and how evolutionary process of environmental science can aid the process of advancement of field based urbanism. 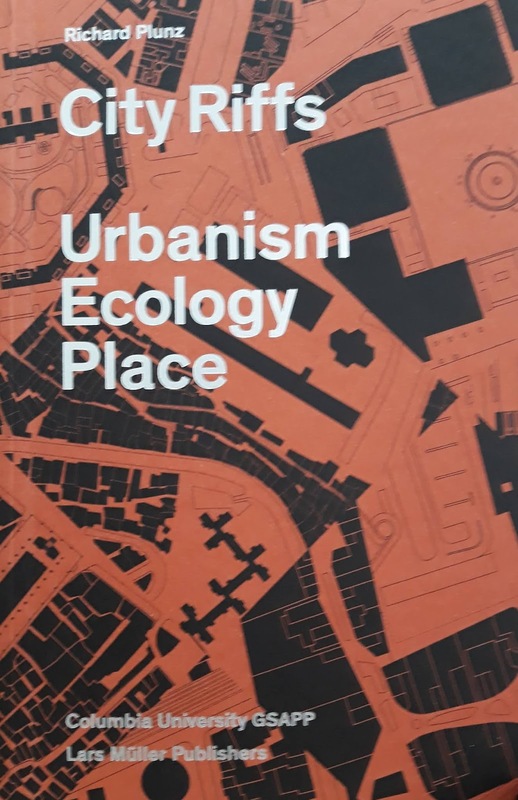 The place based urbanism (field urbanism) and environmental science (not ecology) can be seen as entangled bank, which engages the challenge of conflict and dependency. The argument of "Riff", improvisation is a disciplinarian movement addressing subtlety, ambivalence in field urbanism.